CORRECTION! 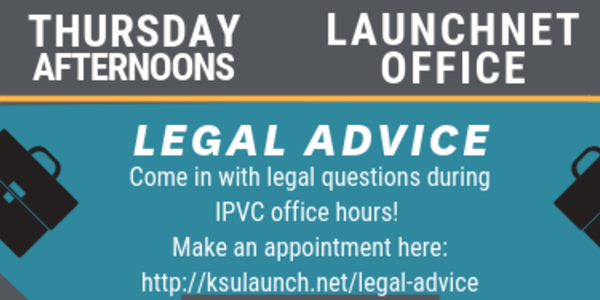 LaunchNET News: April means events! Our apologies for cluttering your inbox, but we have a few corrections and updates to this week's newsletter that we wanted to make sure you have! LAST CHANCE!! 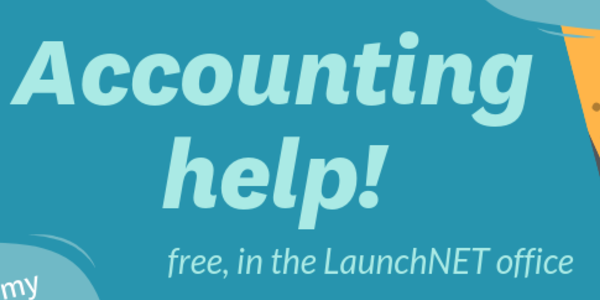 Apply for the LaunchNET Scholarship! 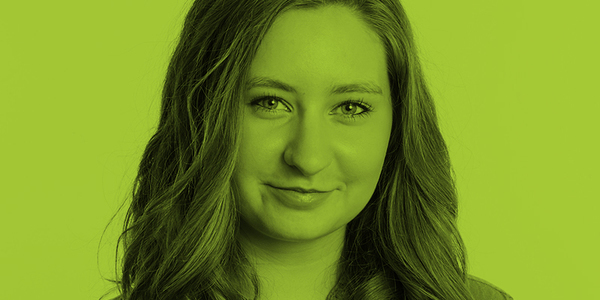 Any client of LaunchNET is eligible to apply for $1000 for undergrad or graduate studies! 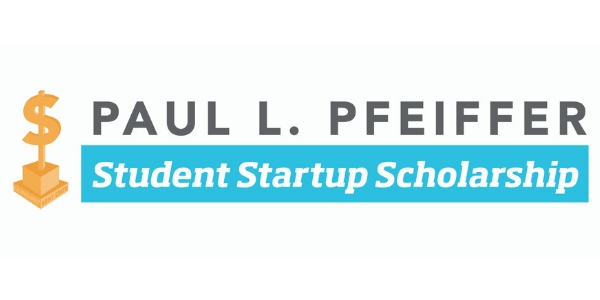 Plus the opportunity to attend an entrepreneurship conference! Who's helped you get here??? Make sure they get recognized! 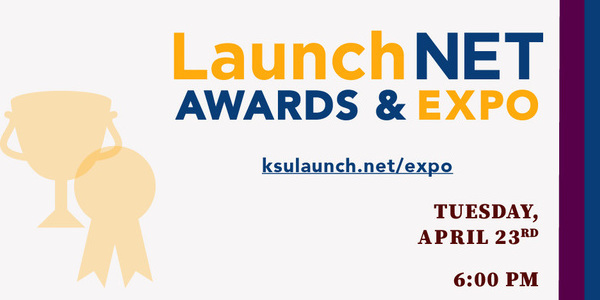 Nominate a Kent State faculty member for the $1000 Faculty/Staff Mentor Award, for working with and supporting student innovators and entrepreneurs beyond the classroom. 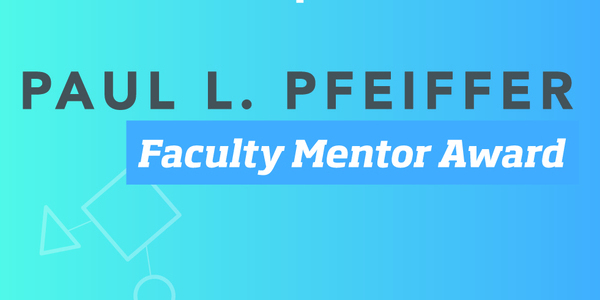 Current students and recent alumni can nominate their hardworking faculty or staff heroes. 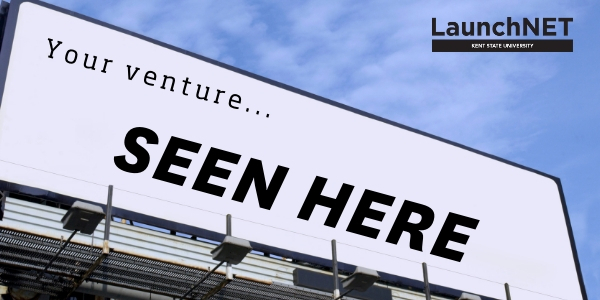 Come celebrate another great year with LaunchNET at Ray's Place downtown on Tuesday April 23. 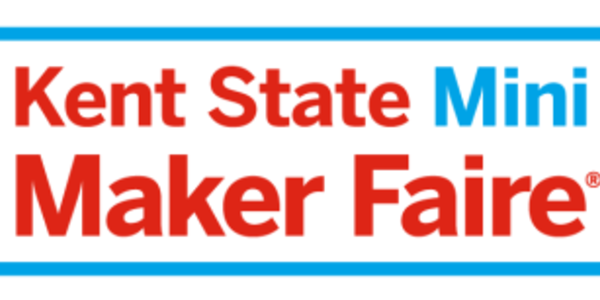 The Kent State Mini Maker Faire is free and open to the public. 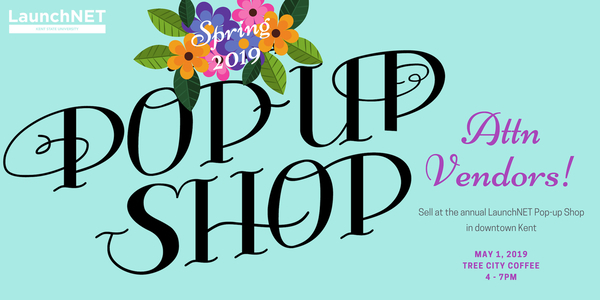 We will also accept walk-ins during the event, but being preregistered helps to expedite your entrance and get you started with making! LaunchNET is proud to be a sponsor of the Kent-repreneur podcast. 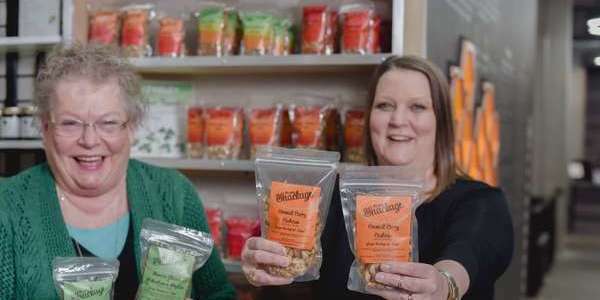 Check out all the episodes, but we're especially proud of our clients who are featured, and our good friend Steve Roberts, who is in the latest episode. 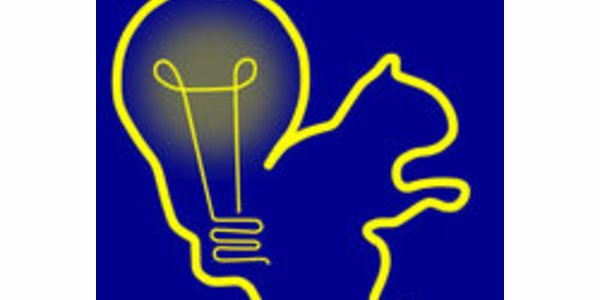 Student finalists from colleges and universities across Ohio compete for $20,000 in prizes for their new venture. With keynote speaker is Brandon Chrostowski, founder of EDWINS Leadership & Restaurant Institute, which trains and assists those re-entering the workforce from prison. 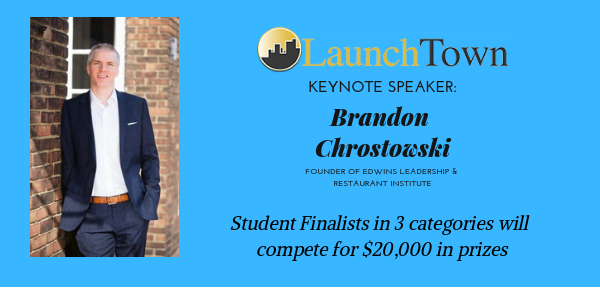 Join us to celebrate our student entrepreneurs and hear Brandon's inspiring story! 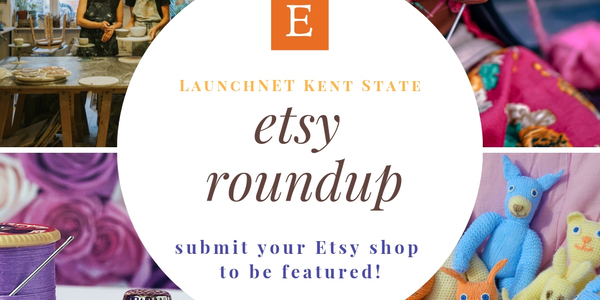 LaunchNET is pulling together an "etsy roundup" to feature clients with shops to feature in the newsletter and online.